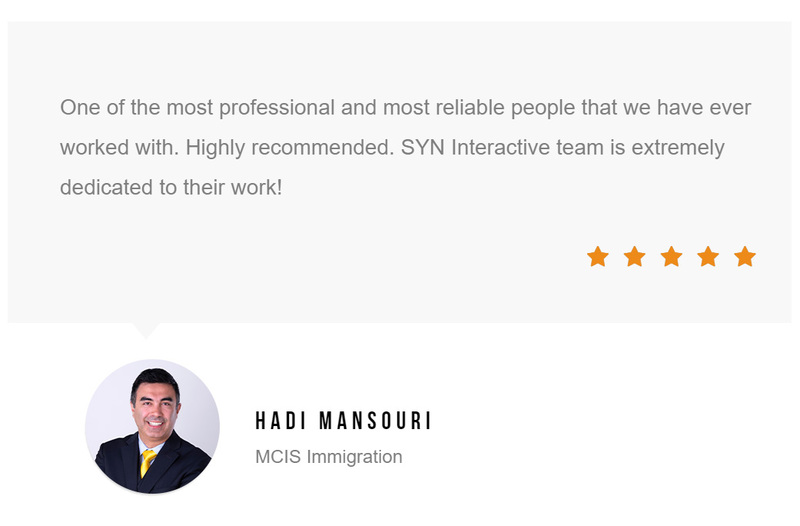 At SYN Interactive, we have extensive experience in creating effective marketing and advertising strategies in the Immigration field. We provide detailed solutions in Lead Generation in various languages such as English, Farsi, Portuguese, and Mandarin. With the use of various Ad Channels and Detailed Targeting, we create funnels that produce high results while reducing the cost of the advertisement. As one of Canada’s top Immigration Firms, Mansouri Immigration Services (MCIS) offers services in multiple languages. They appeal a large target audience by specializing in a number of different types of services including – temporary residence, permanent residence and refused applications and denied entry. SYN Interactive is a full-service marketing agency with a dynamic team of industry experts. SYN exists at the intersection of creativity and technology to deliver excellent experiences and innovation. We have extensive experience in the Hospitality Industry and with a collaborative, agile process and cross-functional teams, we uphold the highest standards in creating comprehensive solutions for our partners in Vancouver, Toronto and Los Angeles. 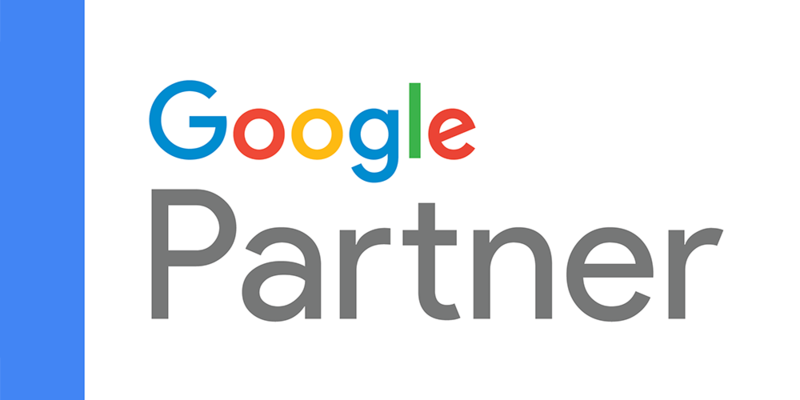 We are officially Google Partners meaning we have been officially certified by Google and have demonstrated the skills and expertise to help clients grow their customer base and revenue income using AdWords pay-per-click. As an AdWords Certified agency, we can now display the Google Partner badge on our website with pride. We are a Google Partner Digital Agency Specializing in Growing Immigration Companies Using Latest Digital Marketing & Advertising Techniques. Contact Us Today to Book Your Free Consultation. Very helpful and proactive with great creative ideas that worked out perfect for my business. They worked within my budget to produce best results. They respond to requests and questions very quickly. They produced quality leads for me, resulted in 3 sales in one month. Automation sped up the process. I am very happy with the result. Thank you team SYN Interactive. SYN Interactive has provided excellent service to my company, Immediately after Sync Interactive launched my ad campaign and the new landing page, the number of inquiries that came in grew exponentially. They considered my budget and worked around what I was comfortable with. I am delighted with the end result and highly recommend them. I have been working with SYN Interactive for over 6 months now. 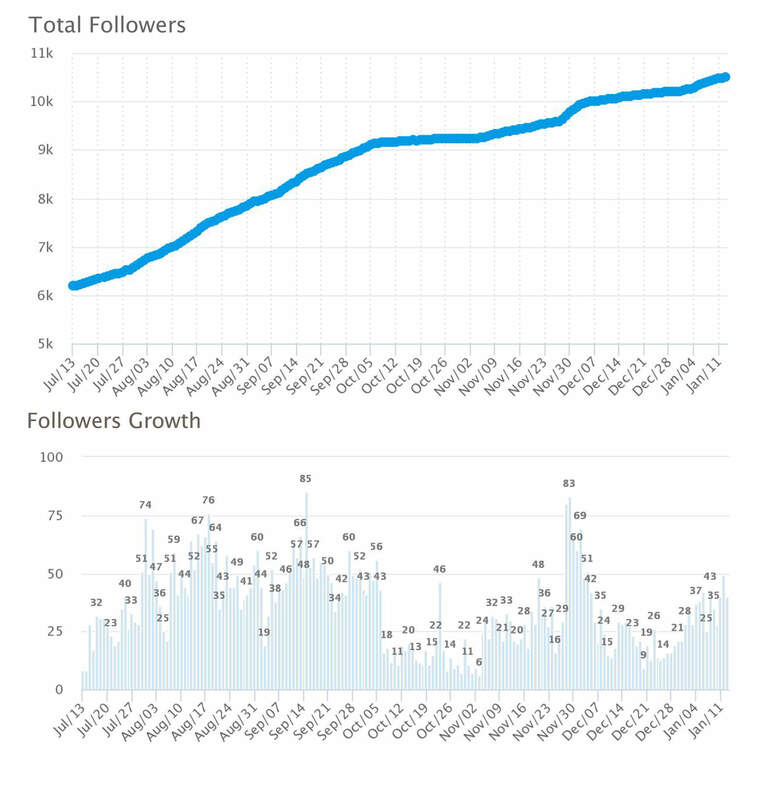 They started our Social Media Marketing & increased my followers & leads. They are one of the most reliable marketing agencies I've ever worked with, always on time, courteous and professional with lots of great ideas to improve our business, I highly recommend them to anyone. We are currently a client of SYN Interactive. They are very responsive to our needs and go above and beyond our expectations in regards of our requests. We feel like our satisfaction is their mission. We've seen amazing results in the past few months! Looking forward to the years ahead with this amazing company! I had a great experience with SYN Interactive. They helped us set up our e-commerce site and took the time to walk me through how to use Shopify and manage the site. They always replied/answered my questions in a timely matter. One of the most professional and most reliable people that we have ever worked with. Highly recommended. SYN Interactive team is extremely dedicated to their work! SYN Interactive was very helpful on our recent digital marketing campaigns with an effective strategy and great communication. They work with your budget, provide detailed analytics, and have an in-depth understanding of Google Adwords.